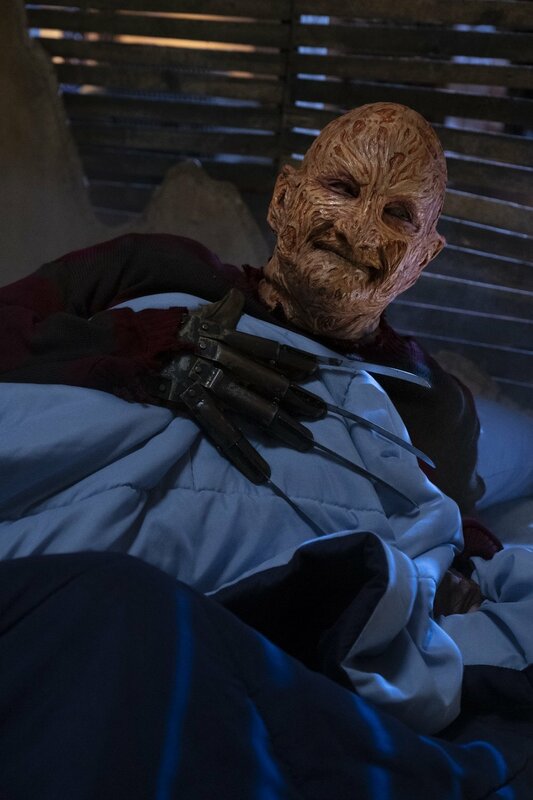 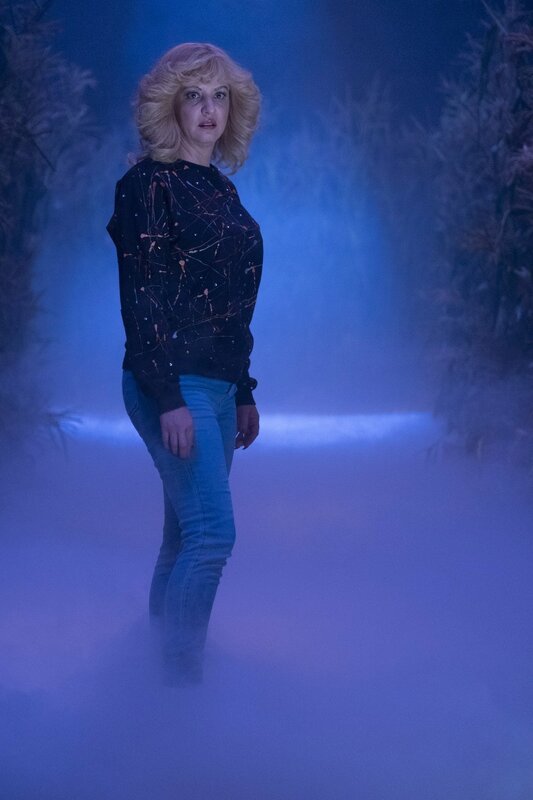 Robert Englund could be about to make his final appearance as Freddy Krueger – in an episode of The Goldbergs, of all places – but the actor is still offering ideas of how the mythology of A Nightmare on Elm Street can continue from here. 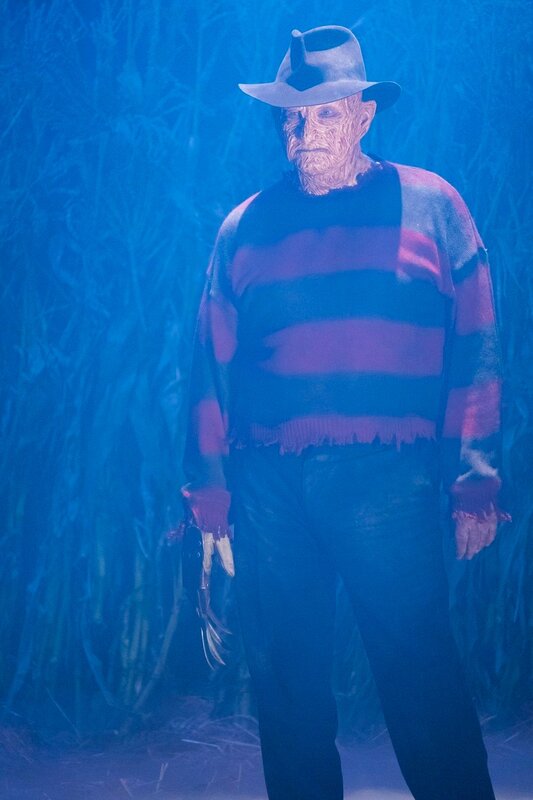 Though the dream demon’s origins have been eluded to in dialogue and flashbacks throughout the slasher saga, the only project we’ve received that’s fully dedicated to exploring the serial killer’s early years was the 1988 Tobe Hooper-helmed pilot for the Freddy’s Nightmares show. 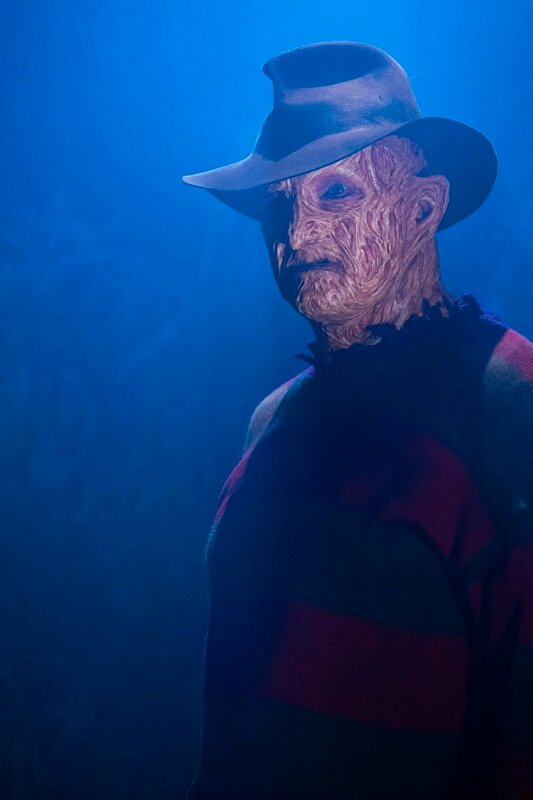 At the recent Monster Mania convention in Maryland, however, Englund, showed his support for the idea of delving into this backstory with a full movie. 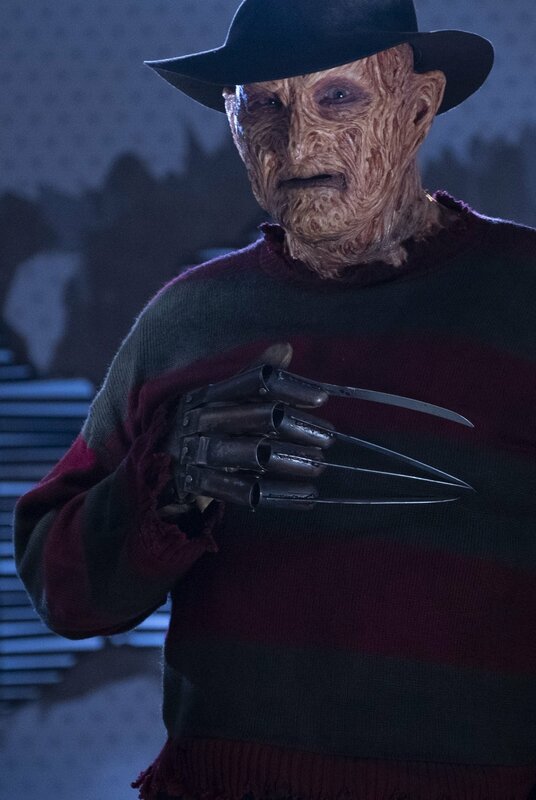 While the horror icon himself would presumably be the focus of such a script, Englund recalls how a highlight of this unrealized project was the pair of lawyers who get Freddy off on a mistrial. 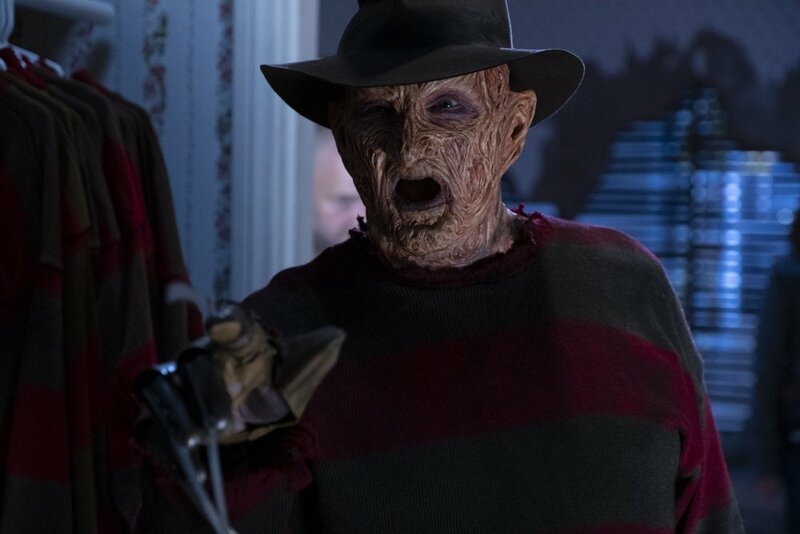 Though Englund said last year that he considers himself too old to play Freddy, the star recently surprised fans with the news that he’ll be reprising his role for The Goldbergs. 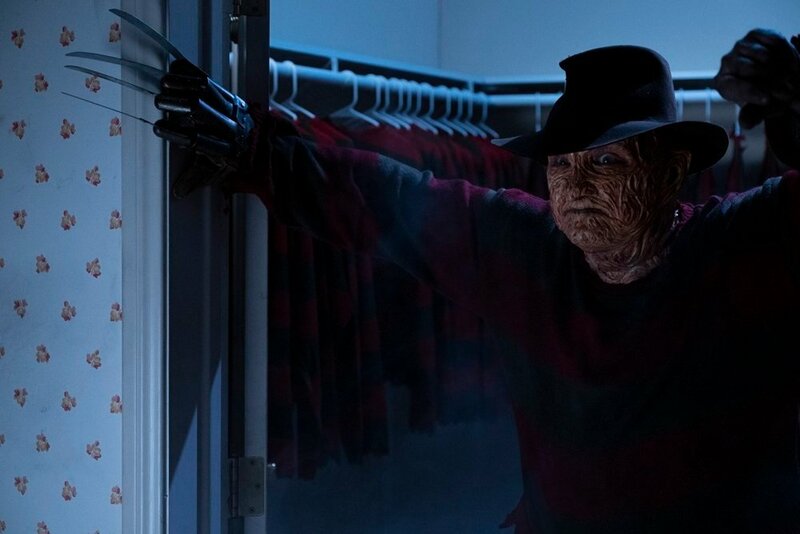 As for whether the actor would consider further involvement with the Elm Street franchise in the future, it seems that a cameo isn’t out of the question, provided the material earns it. 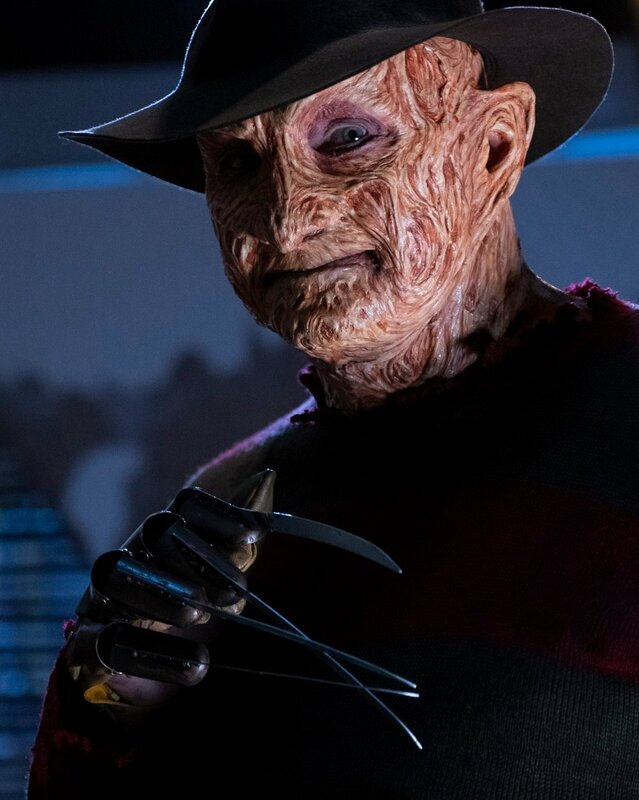 On a related note, a fan video was posted online earlier this year which edited together various scenes from Freddy’s backstory into chronological order, forming a short film in itself. 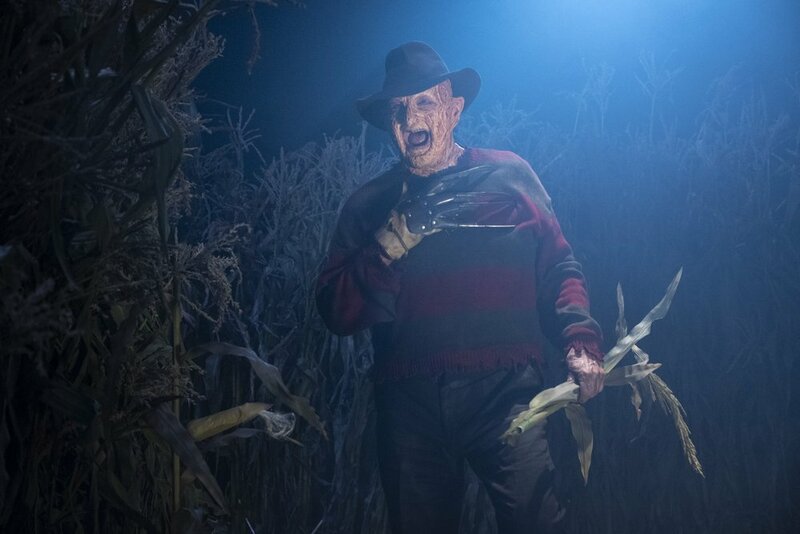 Though it’s a nice little tribute to this most notorious of screen killers, an official prequel to A Nightmare on Elm Street could be pretty sweet.